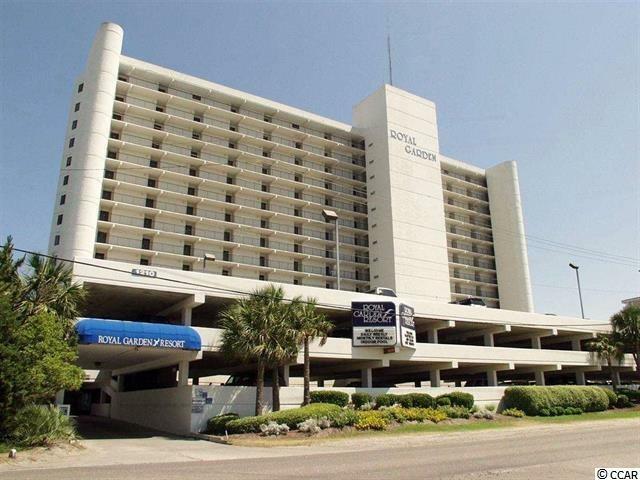 Royal Garden Resort is one of the only condos in Garden City Beach where the HOA includes your Electric Bill for inside your unit! 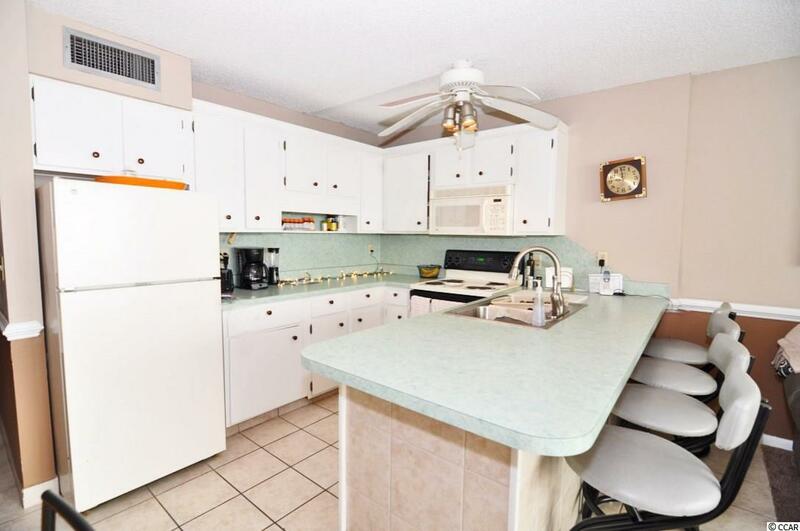 This budget friendly resort offers tons of amenities to go along with the very reasonable HOA monthly amount. 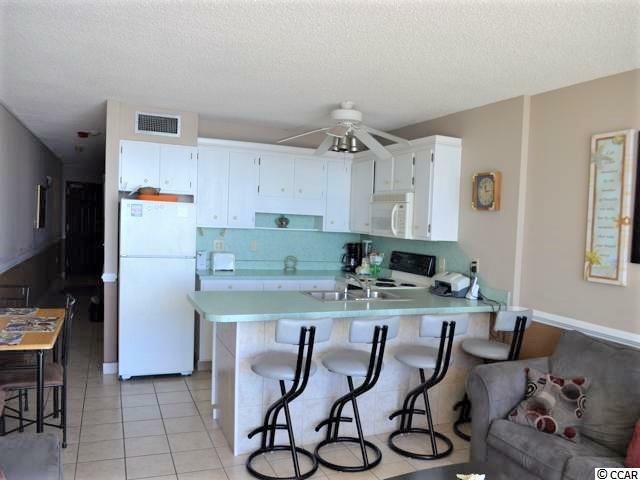 This oceanfront unit on the 12th floor has amazing views of the ocean and can see all the way up to Myrtle Beach to the north, and down passed Huntington Beach State Park to the south. 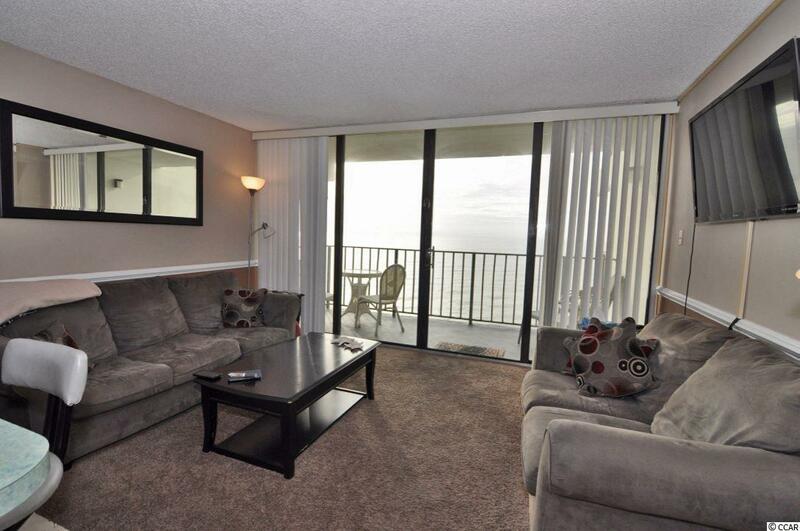 Being sold fully furnished, simply bring your toothbrush, sandals and swim suit and you're good to go! Please call the listing agent, or your Realtor, to schedule a showing!